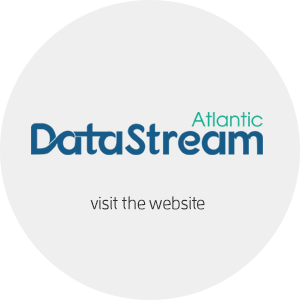 Atlantic Water Network is proud to be the regional lead on Atlantic DataStream. Together, with The Gordon Foundation, AWN is rolling out Atlantic DataStream in the Atlantic Provinces. Atlantic DataStream is a free, open access data portal for water quality data. This secure hub for water quality data stores the data of several of AWN’s community partners throughout the region. If you are interested in learning more about Atlantic DataStream or want to share your water quality data, please visit atlanticdatastream.ca to find out more. This partnership between AWN and The Gordon Foundation was founded upon the work that AWN and its founding organization CBEMN worked towards through the CURA H2O project. Atlantic DataStream is the next step in data management solutions for community-based water monitoring programs in Atlantic Canada.